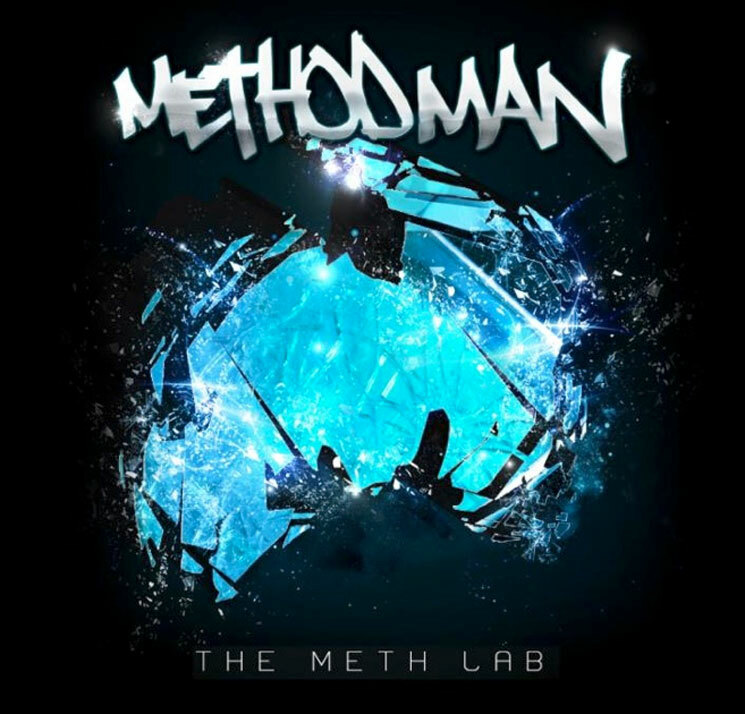 While it's billed as a Method Man solo album, The Meth Lab is ostensibly an album on which Method Man prominently features his crew. After last year's ill-fated Wu-Tang album A Better Tomorrow, The Meth Lab sounds more like the typically gritty lane we are accustomed to seeing Method Man in. It's Method Man's first release attributed to his name in nine years, and given the ascendance that Wu-Tang peers like Ghostface Killah have attained through taking a collaborative approach to their recent projects, it's understandable that Method Man would deem this the best time to re-enter the chamber.